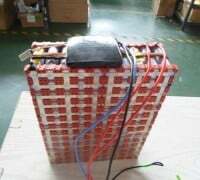 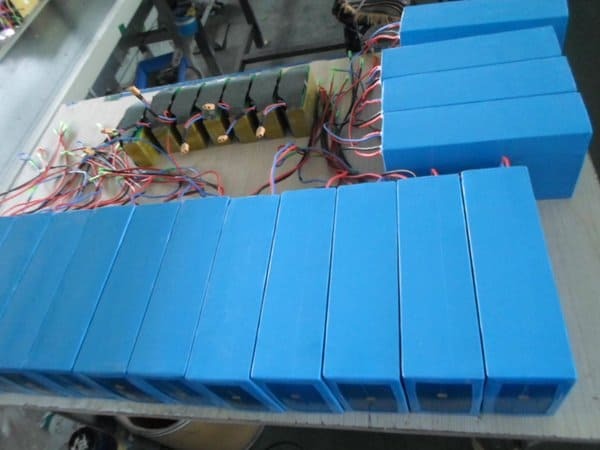 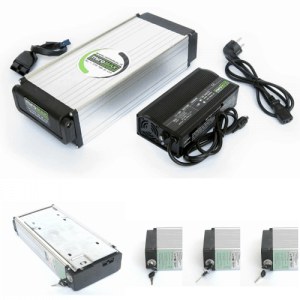 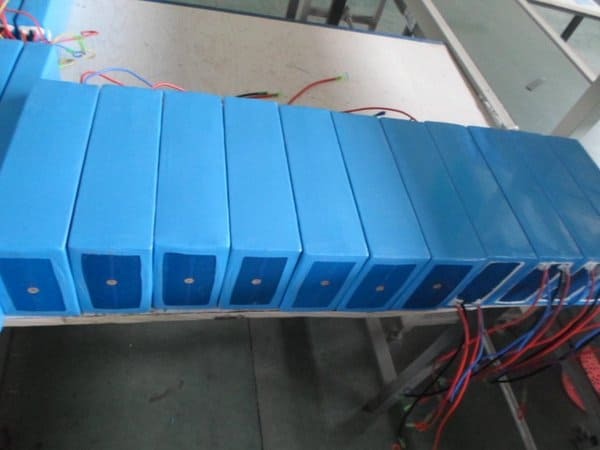 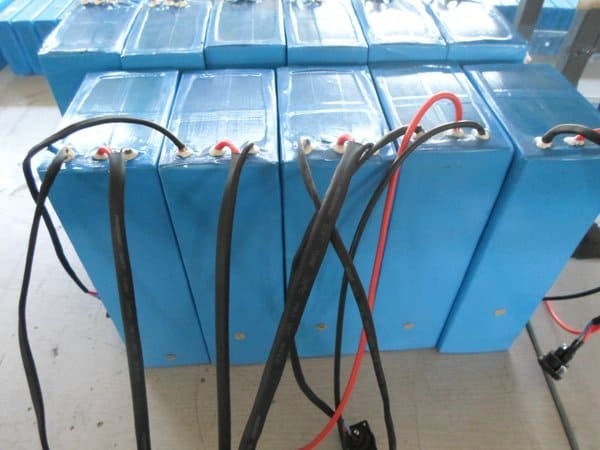 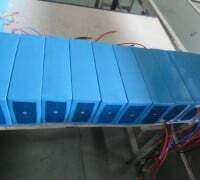 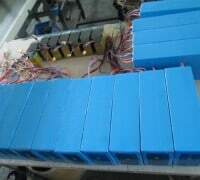 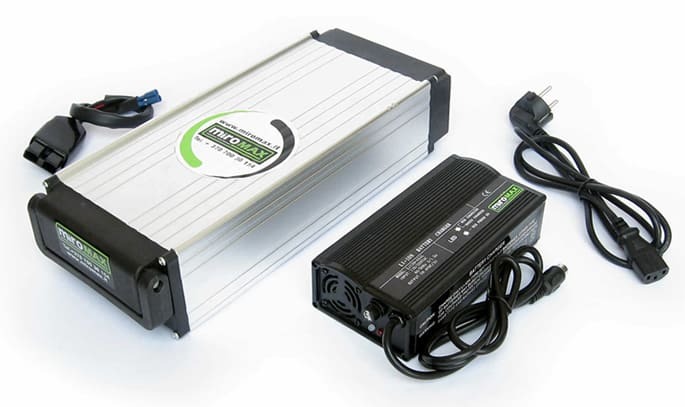 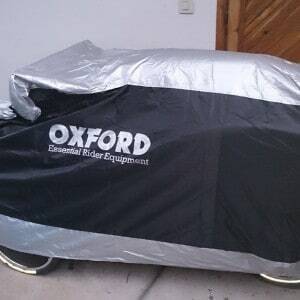 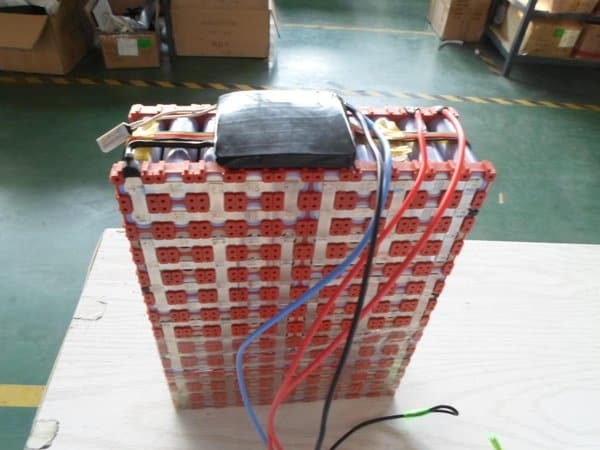 Li-ION battery for electric bike 48V 20,8Ah. 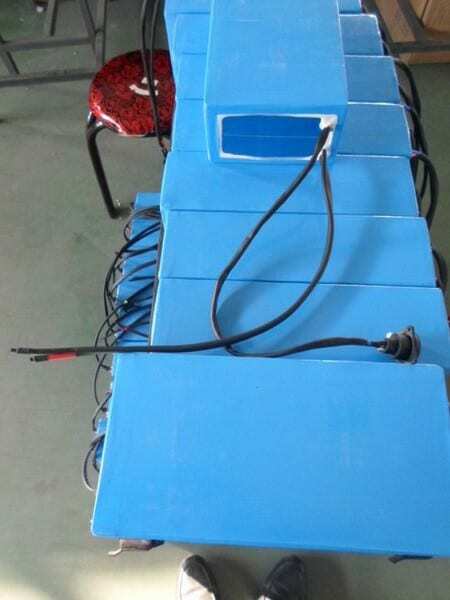 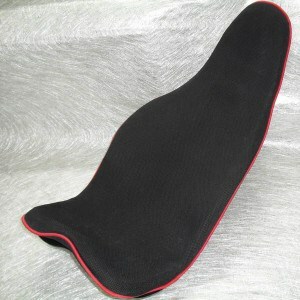 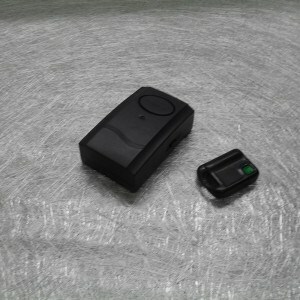 The battery is equipped with an electronic controlling system and a 5V USB port for charging a mobile. 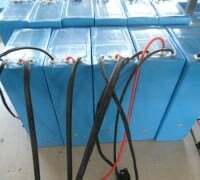 The kit contains a Li-ION battery charger. 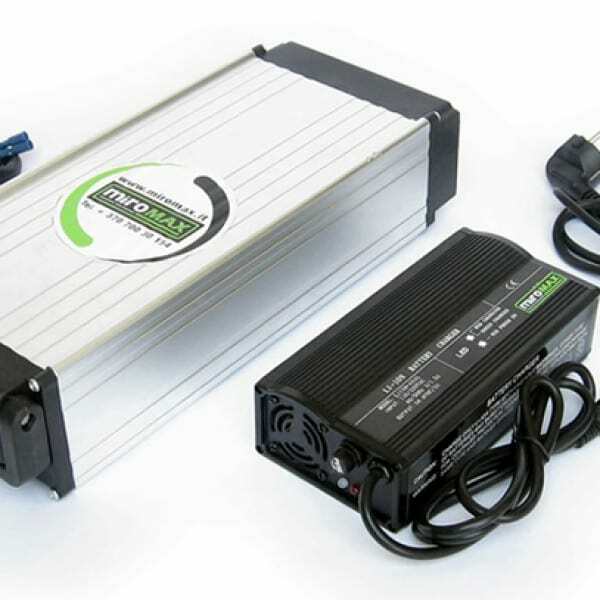 The charger has got automatic cut-off when a battery is charged. 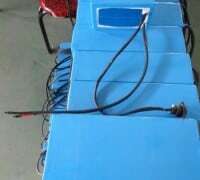 The green diode signals when the battery is already charged, during the charging process it lights with red.